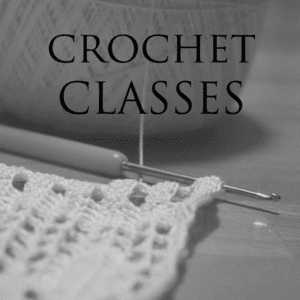 Crochet Classes Archives - Infinite Yarns, Inc. Archive | Infinite Yarns, Inc. If you are interested in these classes, they are offered at each level of expertise and are taught by Anne or a member of her staff. Please stop by or call the store to arrange a one-on-one session or enlist friends with the same desire to learn the craft along with you. Fee applies.